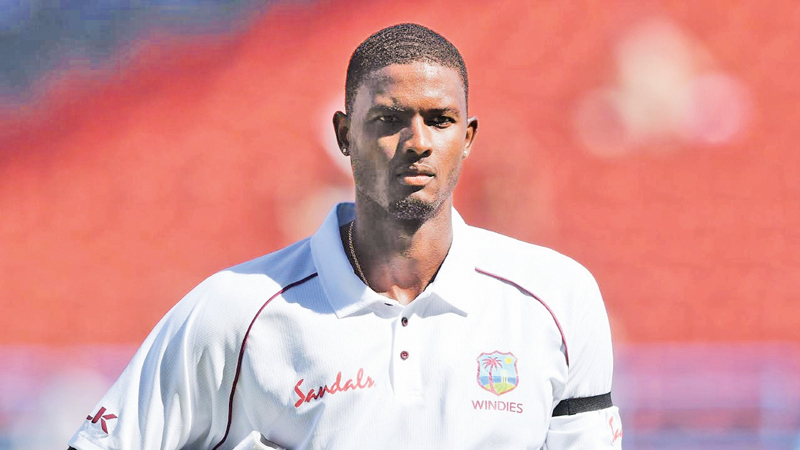 Dubai, Monday: West Indies captain Jason Holder has been suspended for the third and final Test against England due to his team’s slow over-rate during their victory in Antigua last week, the ICC announced on Monday. Holder was previously found guilty of a slow over-rate during his team’s third Test defeat by Sri Lanka last June. “(Match referee) Jeff Crowe... imposed the suspension on Holder after the Windies were ruled to be two overs short of their target after time allowances were taken into consideration,” the ICC said.